Steel City Weight Pull | Pittsburgh Pet Expo! 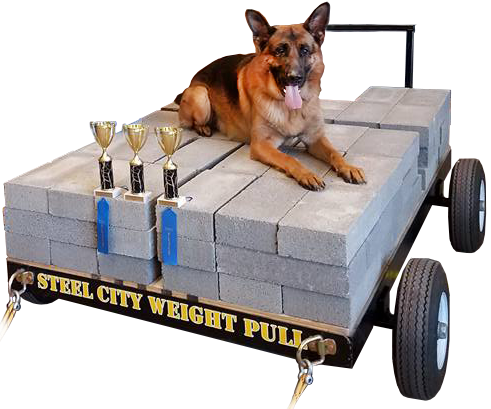 Steel City Weight Pull and AB Canine are excited to bring Weight Pull to the Pittsburgh Pet Expo! On Saturday and Sunday attendees will have the opportunity to let their dogs try weight pulling. 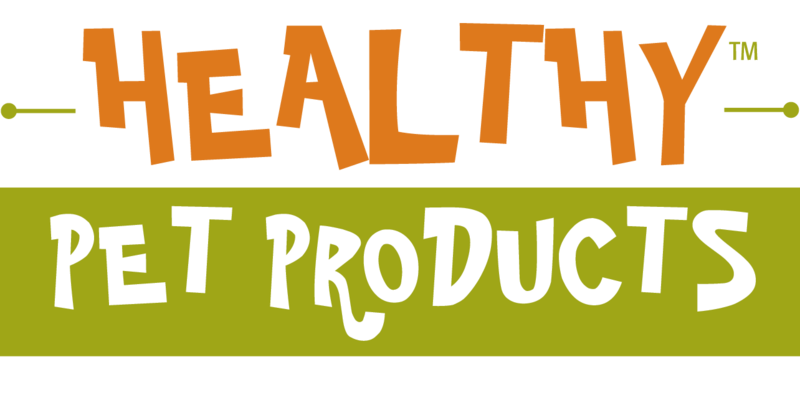 Equipment will be available and our team will provide one-on-one attention to participants on the foundational elements of weight pull training, answer questions and advise how to get started with your dog! 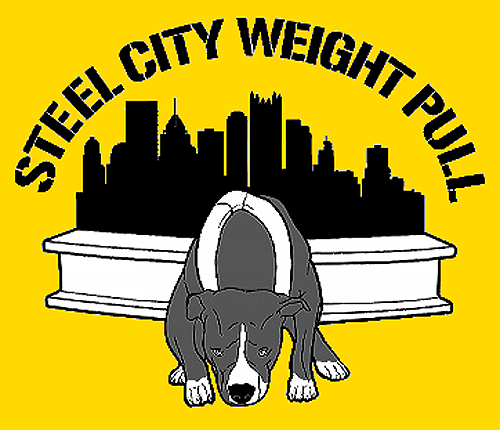 Steel City Weight Pull has been active in training, competing, and promoting the sport of canine weight pull in the Pittsburgh area since 2015 as part of AB Canine Training. The club is home to dogs and handlers focused on competitive pulling, overall canine fitness and conditioning for sport work, and everyday pet-owners just looking for something fun to do with their dogs. Weight pull offers physical and mental benefits for canine companions and athletes. WEIGHT CLASSES & AWARDS Weight classes are in 20# increments (0-20, 21-40, 41-60, 61-80, 81-100, 101-125, 125+). We will award 1st-3rd place in each weight class based on total weight pulled. Additionally, there are prizes for Most Weight Pulled (MWP) and Most Weight Pulled per Body Pound (MWPP). Overall awards MWP/MWPP are awarded to the open division and within JR Handlers each pull. 4 - 5 p.m. 9 - 10 a.m. 9 - 10 a.m.
5:15 p.m. 10:15 a.m. 10:15 a.m.
5:30 p.m. 10:30 a.m. 10:30 a.m.